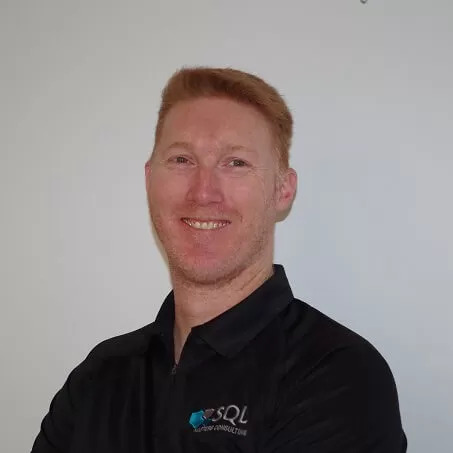 Quickly and easily reporting on all DB's in your SQL Instances on space usage is a requirement that is not that easy to achieve for multiple databases. It can be made simpler with the use of the .sql script that I have created that is available for download. Error 18456 – Login Failed for User. Error 18456 is the generic error message for Login Failures in SQL Server. Depending on your situation this could be a simple misspelled password or the windows account does not have permission to the Instance and/or database. However I am not looking at those simple issues around this SQL Server error message. “Error: 18456, Severity 14, State 38. Login failed for user 'DomainServiceAccountName'. Reason : failed to open the explicitly specified database. High CXPacket Wait counts in an OLTP environment can be used as an indication towards performance issues relating to Query Parallelism in your environment due to having multiple cores available. With SQL Server 2012 due to be released sometime hopefully in the first half of 2012 some of us need..
SQL Pass Summit is the most comprehensive SQL Server conference you will be able to go to.